Used Geneva Oldroyd Cardinal Bb trumpet in satin finish. 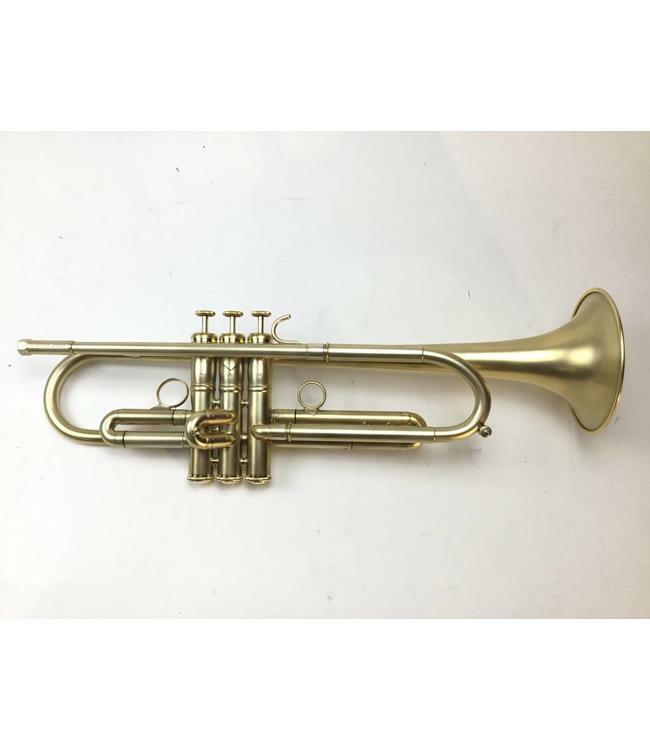 This trumpet is in excellent condition with minor signs of use throughout, and minor finish wear on third valve slide, not affecting playability. No case.